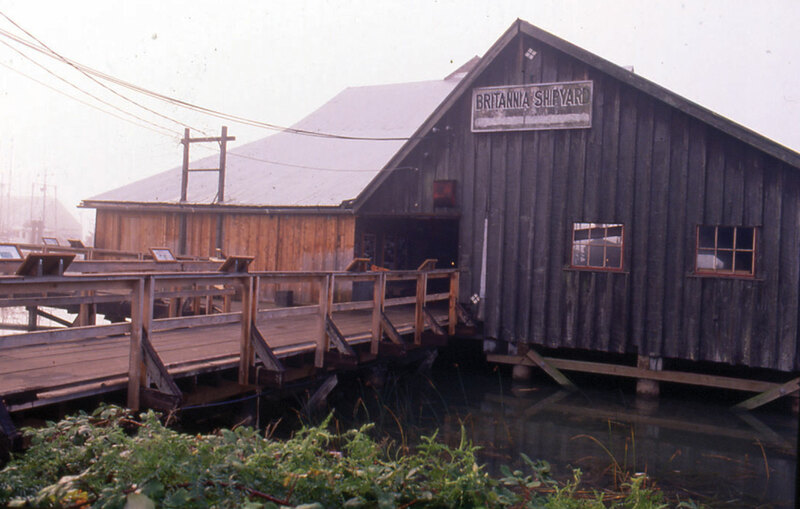 A National Historic Site, Britannia Heritage Shipyard Park, located at the mouth of the Fraser River in Steveston, is an early cannery and fishing village site that was converted to shipbuilding around 1919. Long considered a redevelopment site, the City of Richmond negotiated with its owner to have it dedicated as park. A stewardship group was appointed to collaborate on a Master Plan with PFS engaged as consultants. 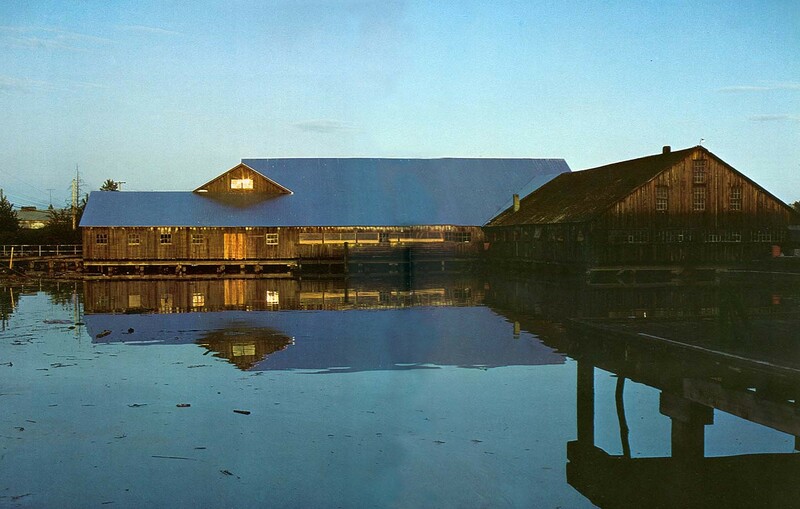 The Plan retained all of the historic buildings on site while delivering a fully accessible public waterfront park and establishing a place for the preservation and interpretation of traditional wooden boat building skills. Park functions are nterwoven with shipyard facilities and integrated into a continuous riverfront greenway. 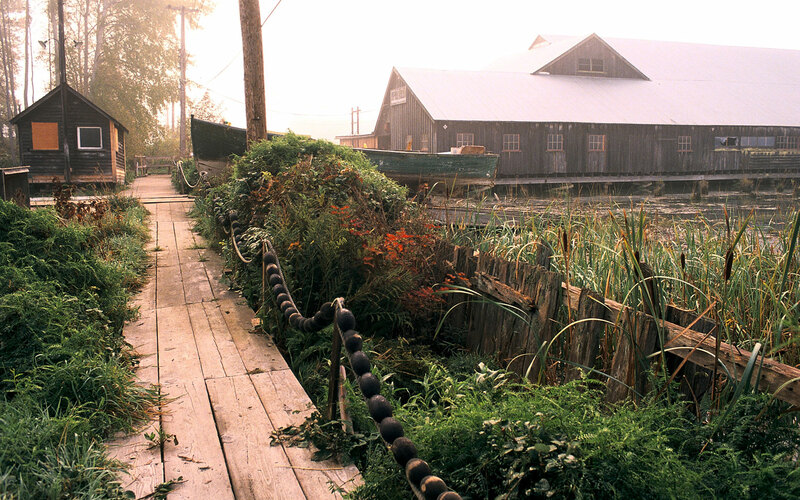 The landscape retained the robust industrial furnishings and details of the site’s cannery and shipyard heritage. The historic wooden boardwalk was rebuilt in its original location as the ‘main street’ of the park – reestablishing it as the primary thoroughfare of a bustling fishing community.